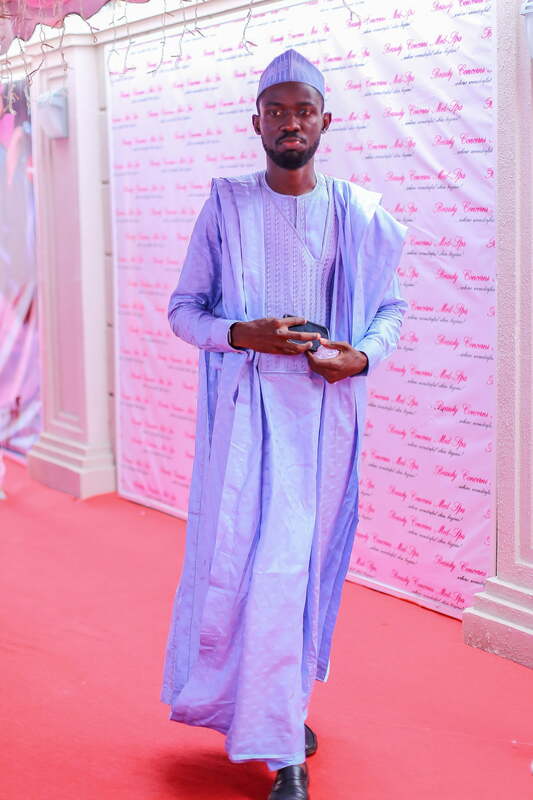 It’s another holiday right after the weekend since we are observing Democracy Day. 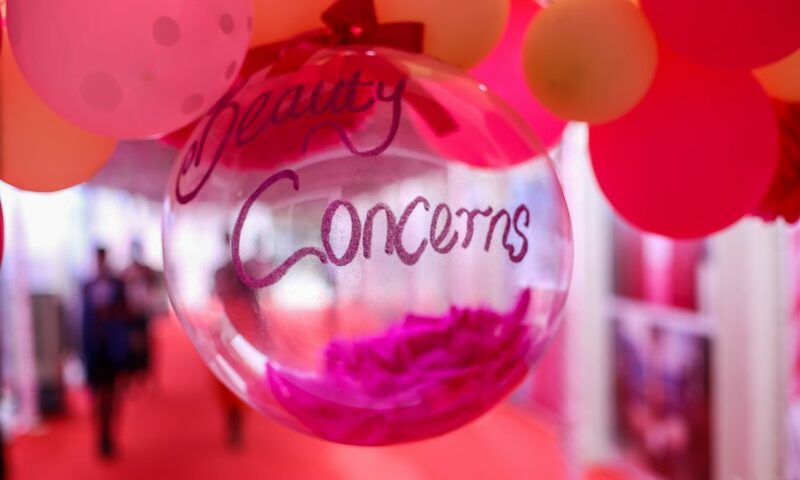 Speaking of the weekend, Saturday was good at the grand re-opening of Beauty Concerns Med-Spa. 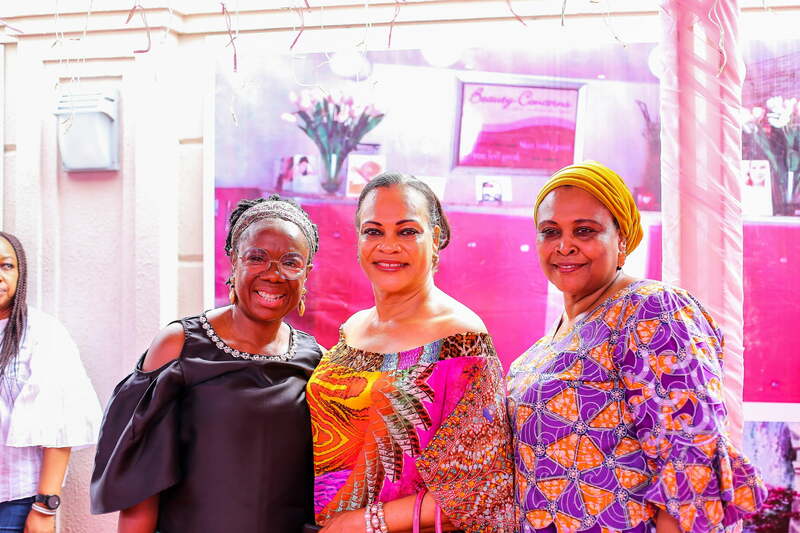 First of all, the event took place at the Victoria Island area of lagos State and had the la crème de la crème of the society in attendance. 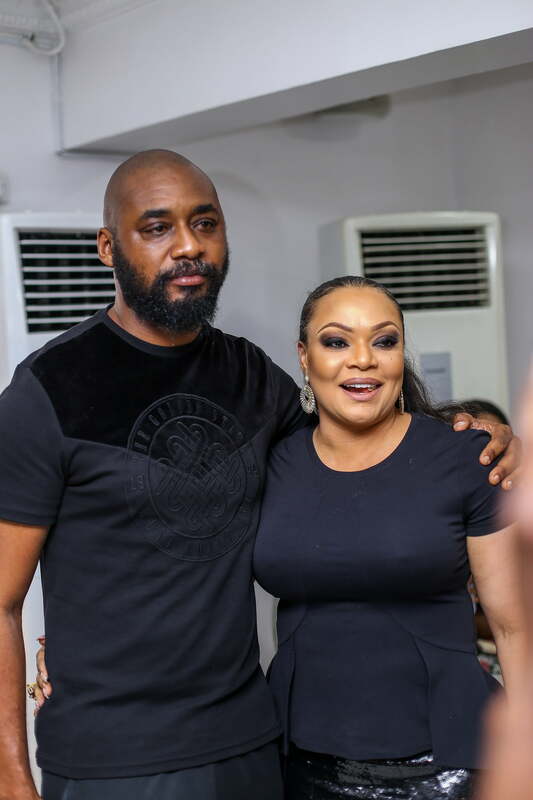 Senator Daisy Danjuma was the Special Guest of Honor while the music artiste, Ikechukwu was the compere. 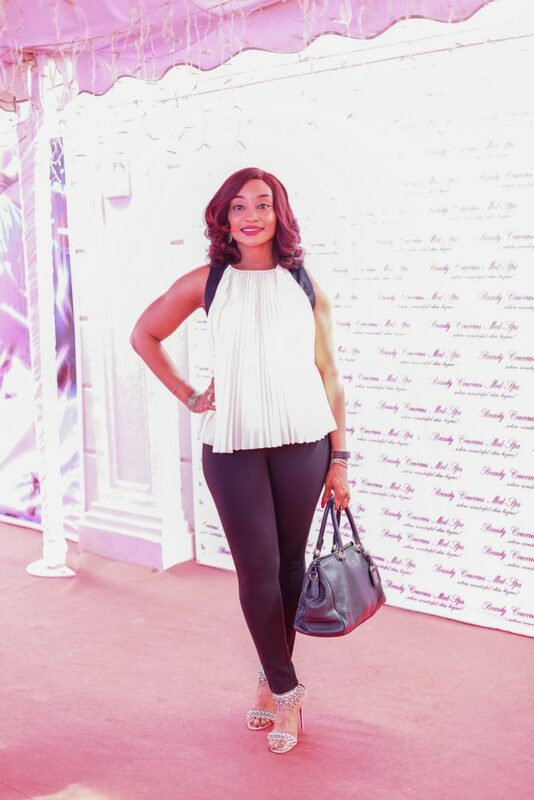 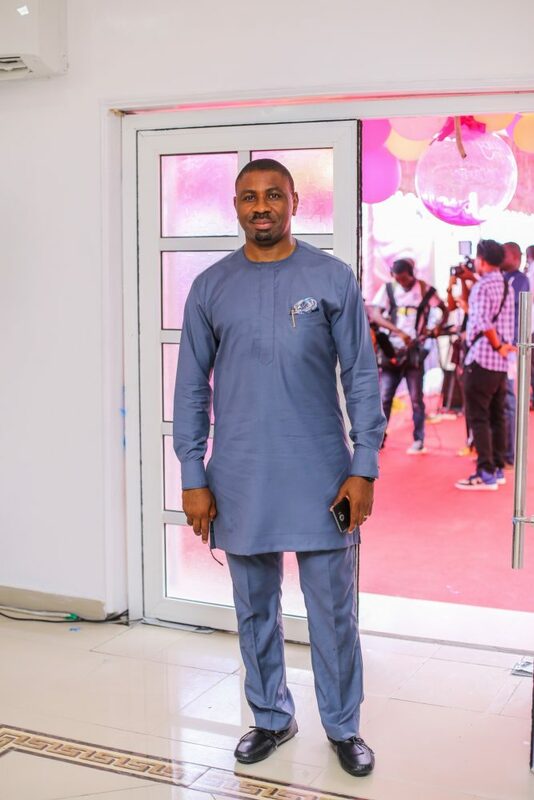 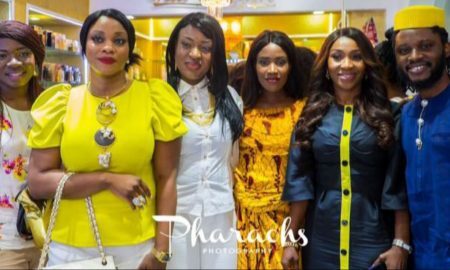 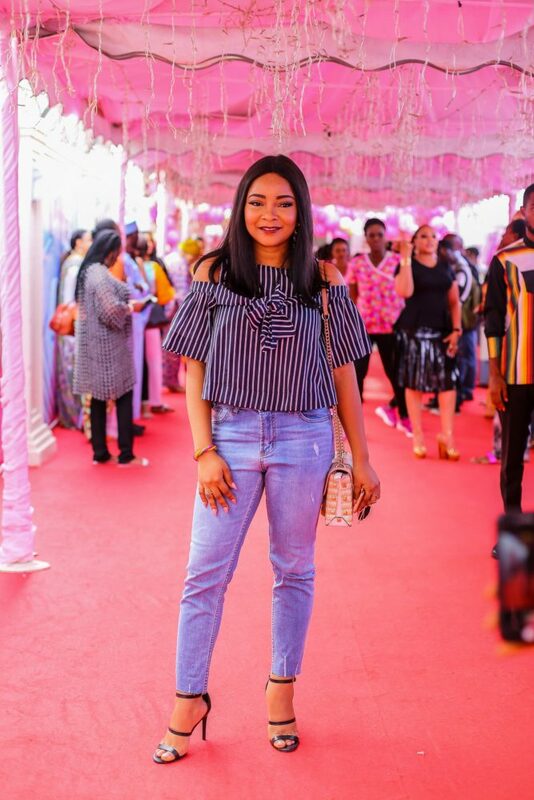 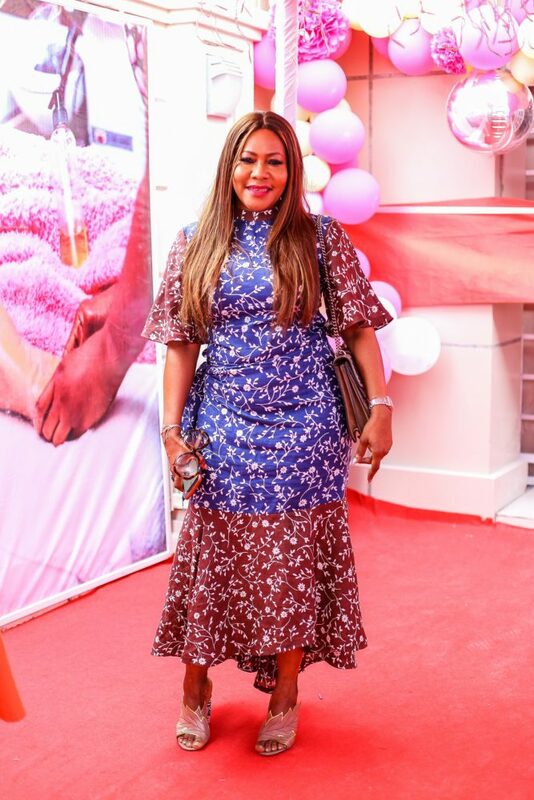 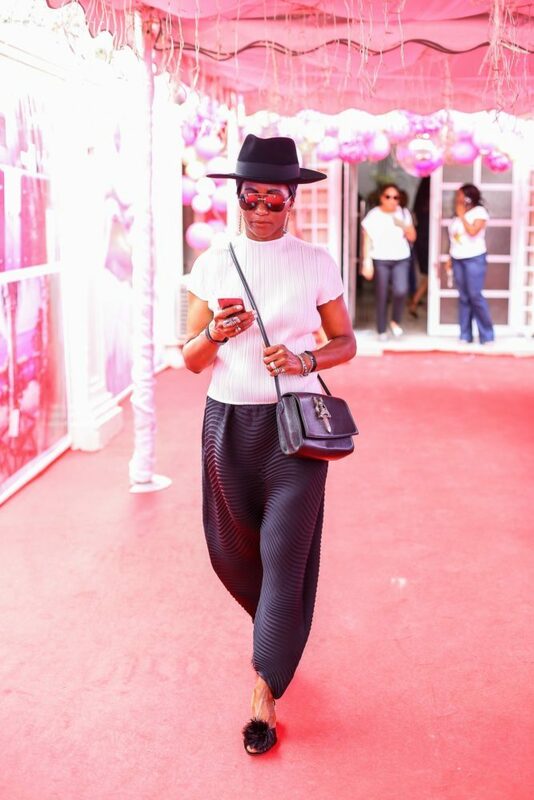 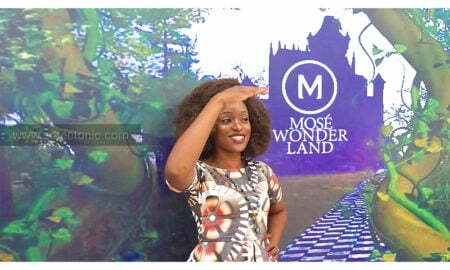 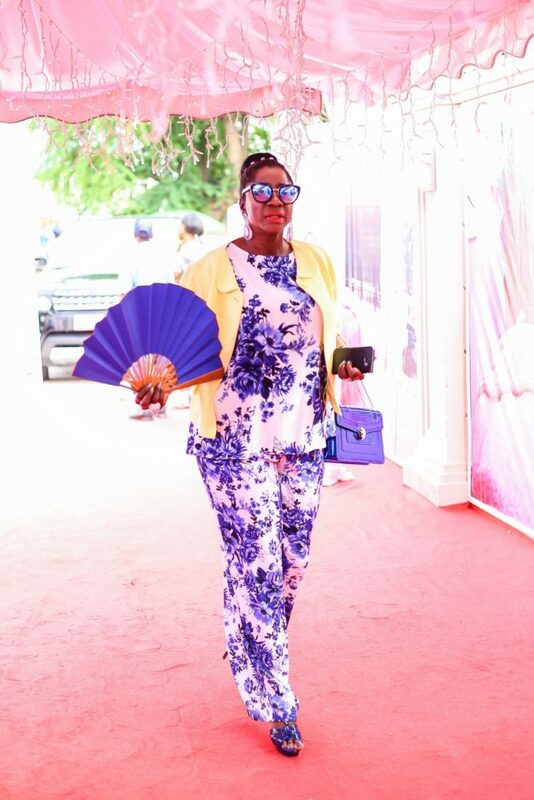 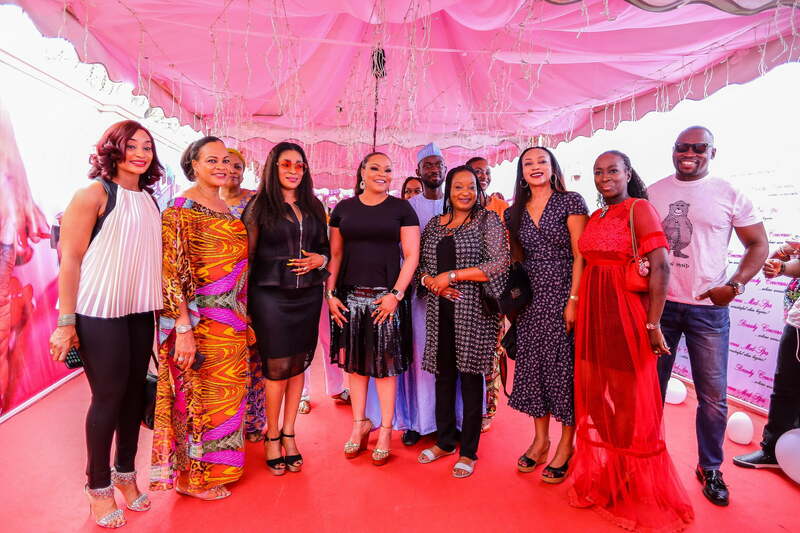 In addition, we spotted Kate Henshaw, Tonye Halliday, Kemi Sokenu Morris, Dr. Vivian Oputa, Linda Ajiofor, Shola Amusan, Peterside, Ulo Oputa and many others at the event. 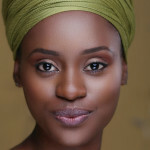 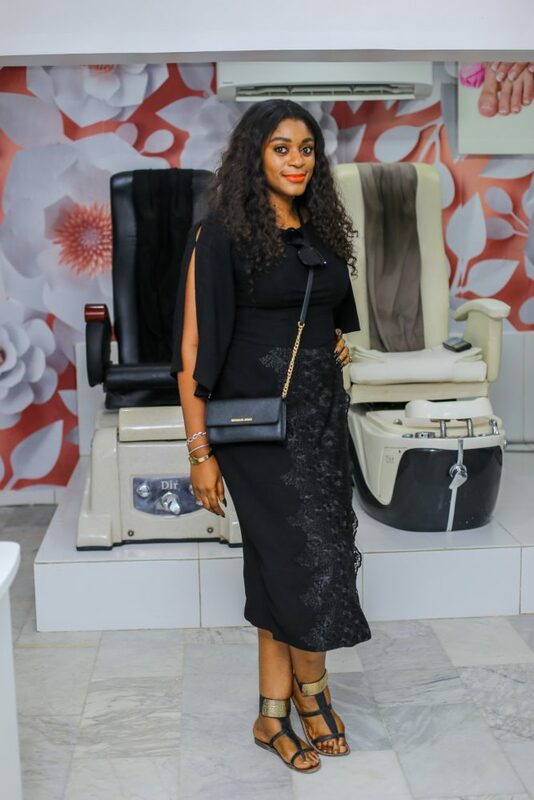 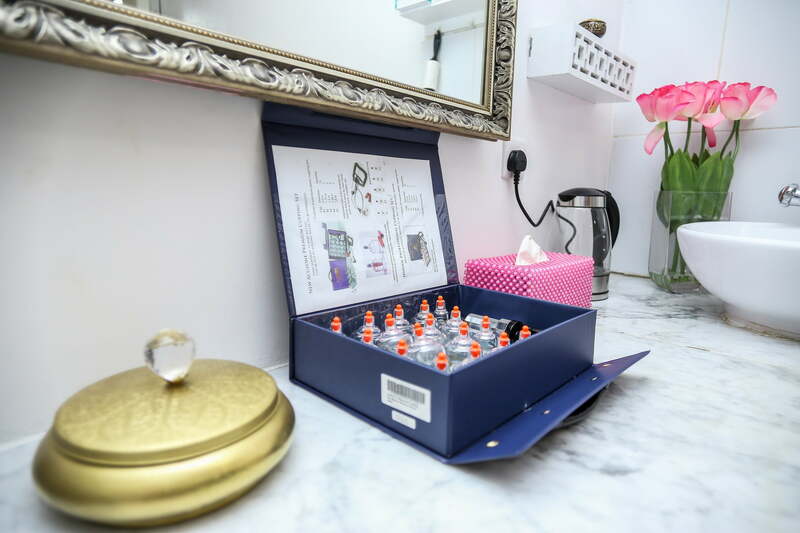 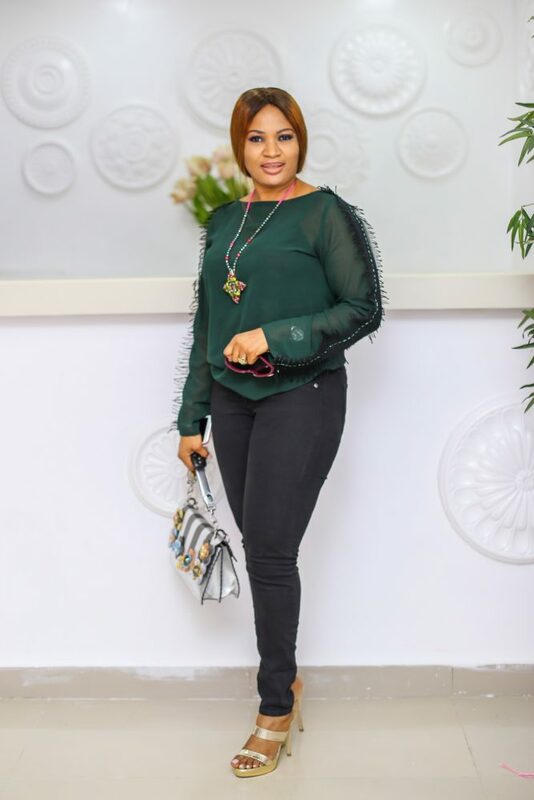 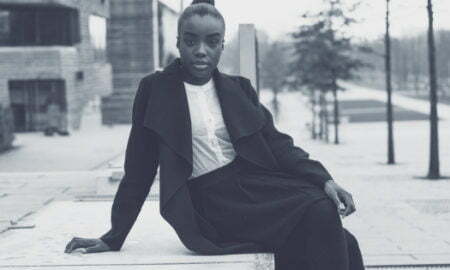 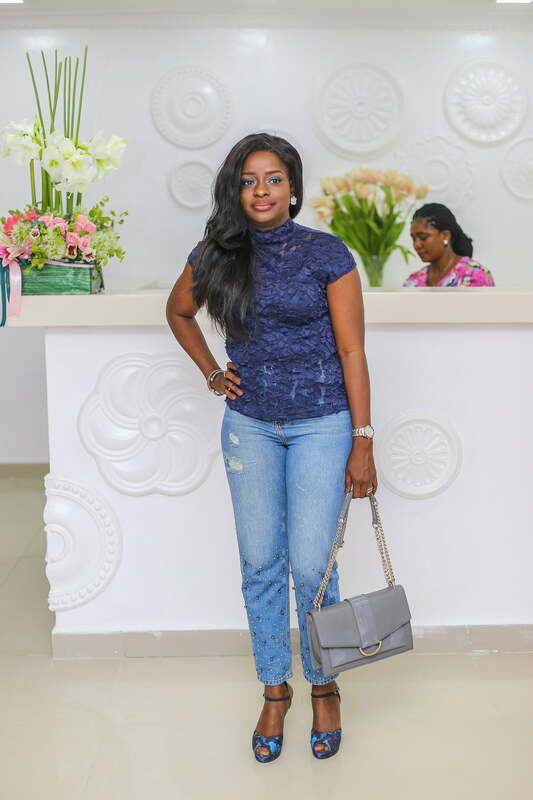 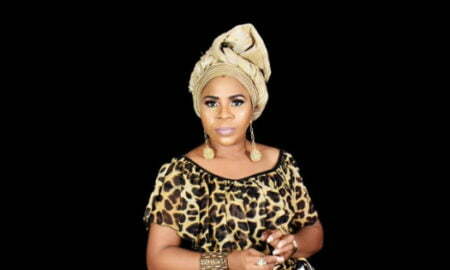 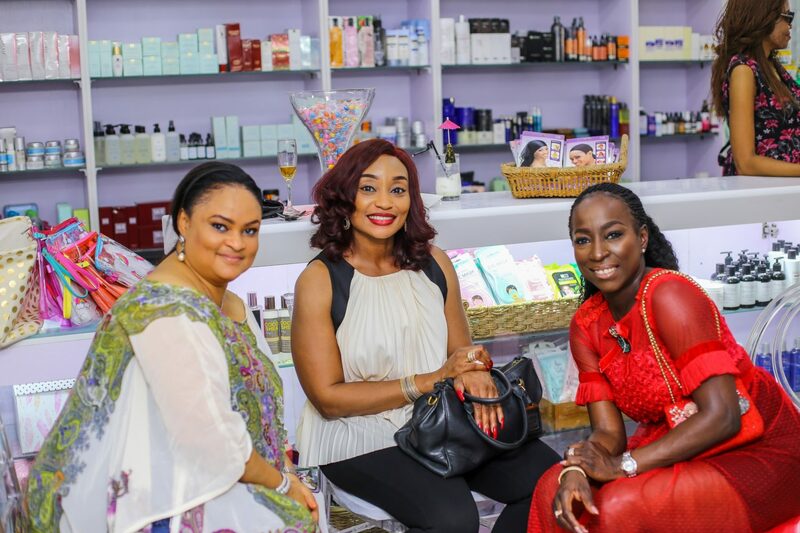 Beauty Concerns Med-Spa is owned by Mina Okoloko and has been in existence for 16years. 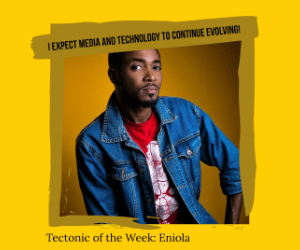 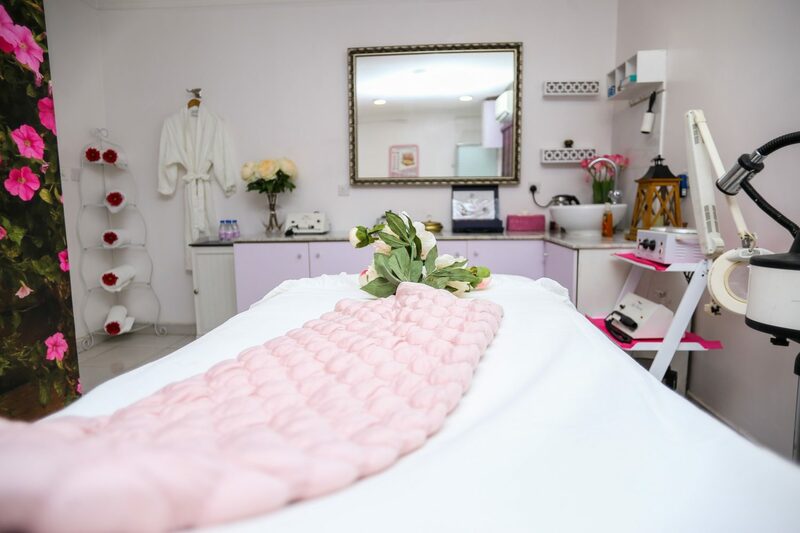 They took some time off because they were re-modelling the space and training the staff, bringing them up to speed with new developments in the industry. 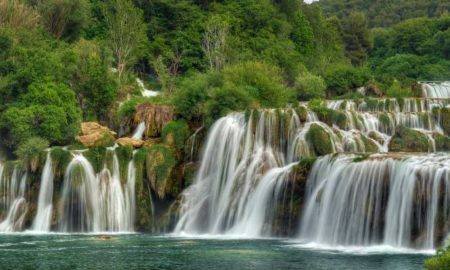 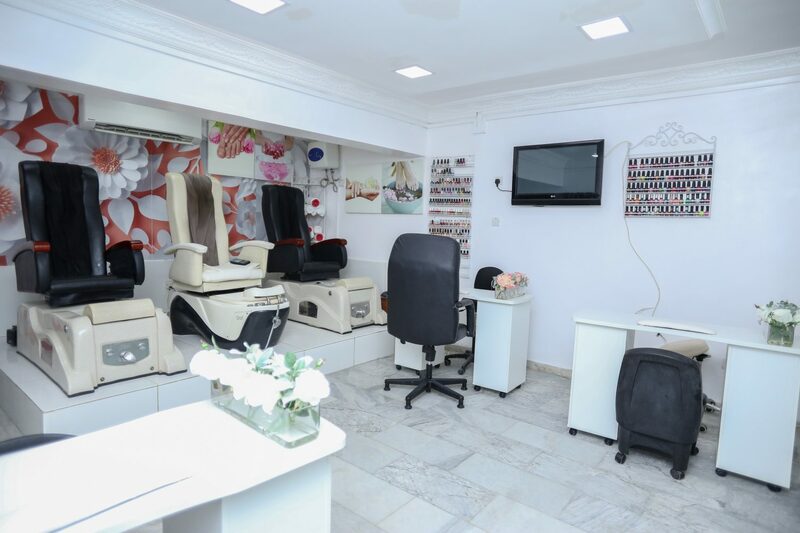 The staff who are very courteous and highly professional, are certified and well equipped with the right amount of skill in their area of specialization. 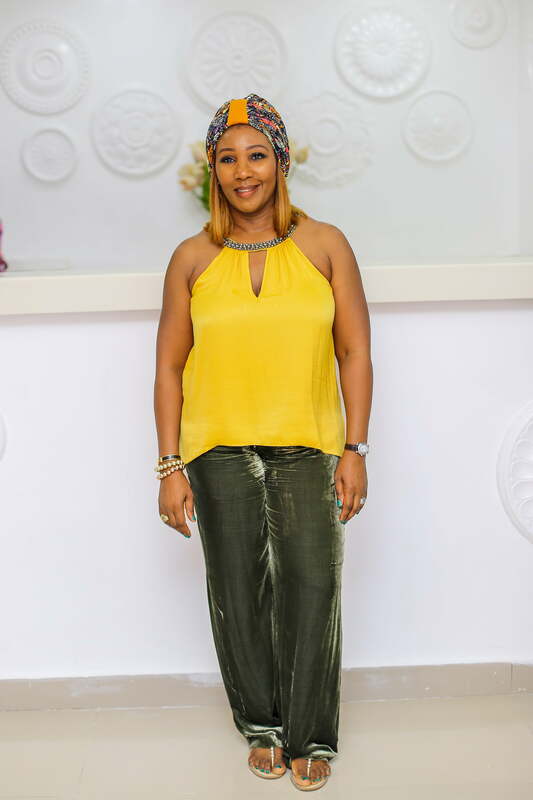 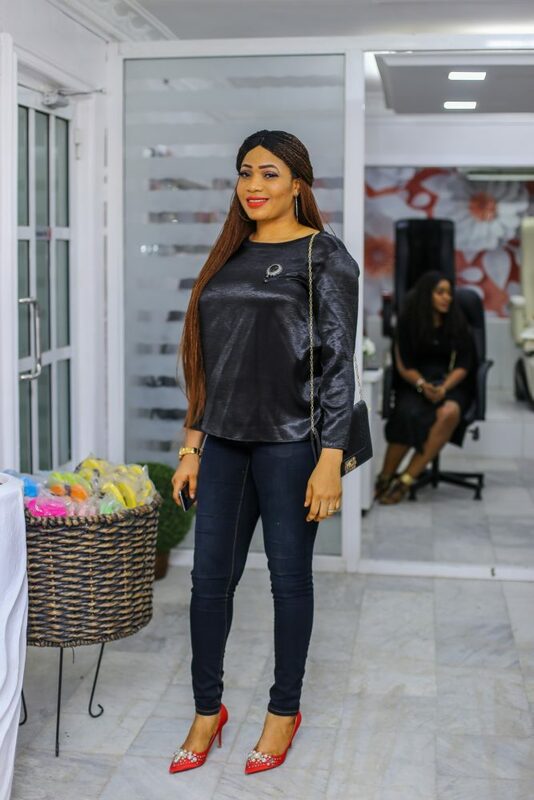 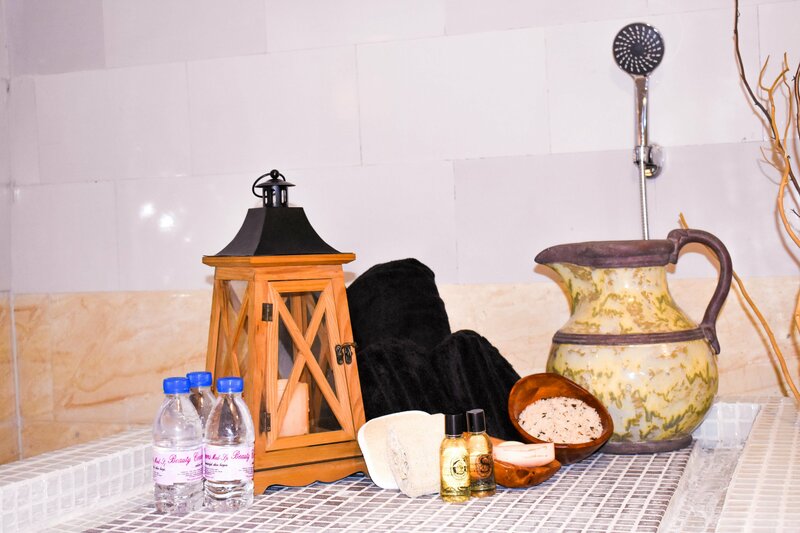 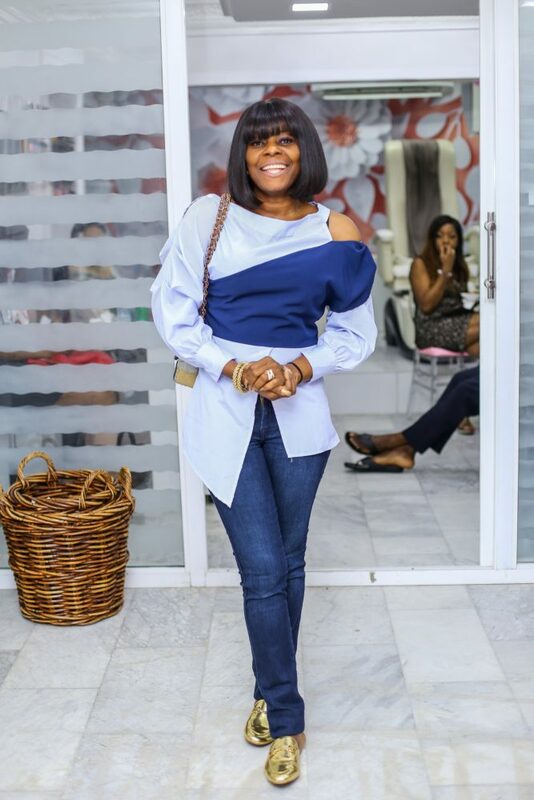 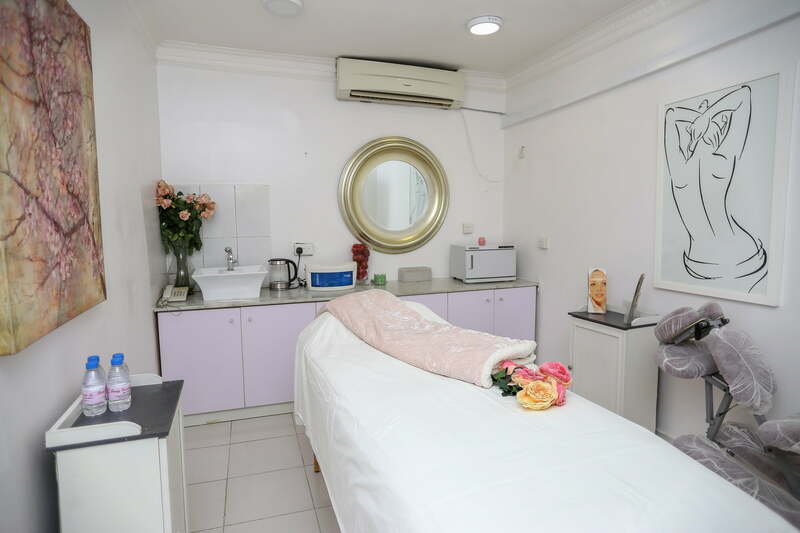 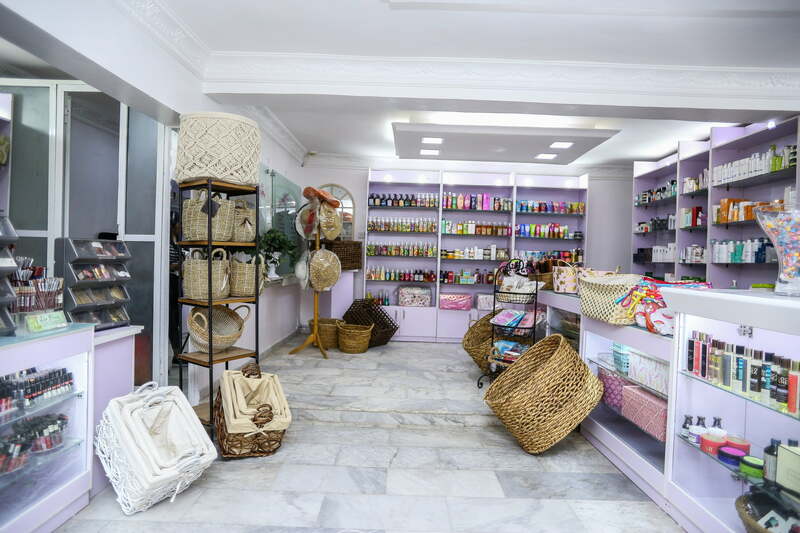 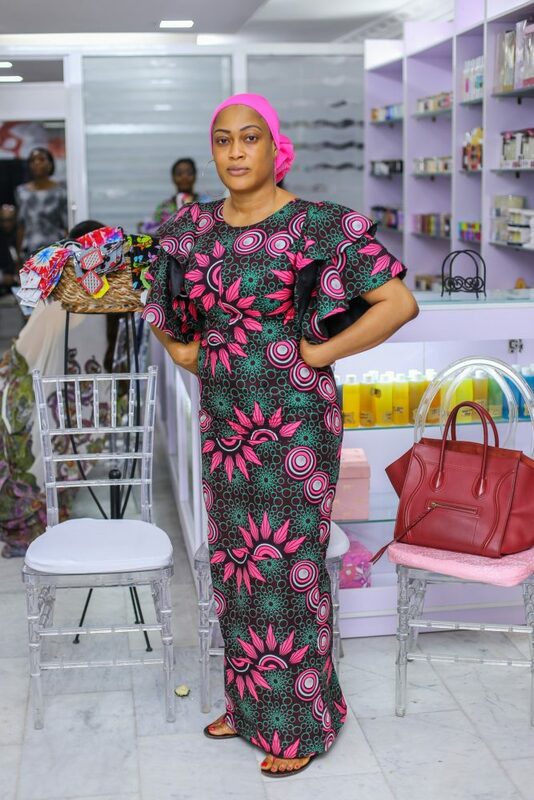 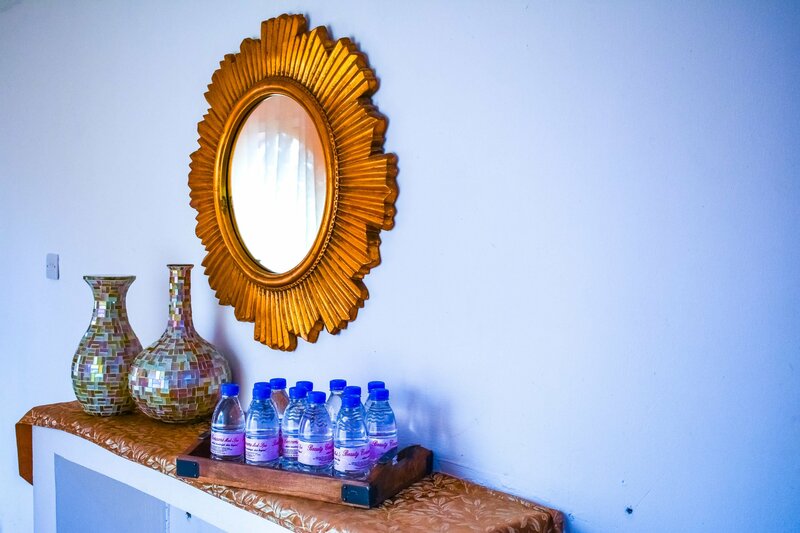 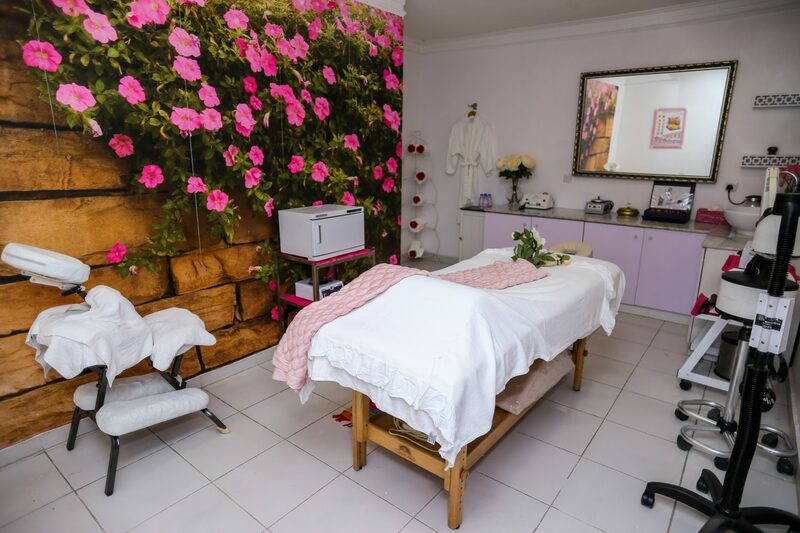 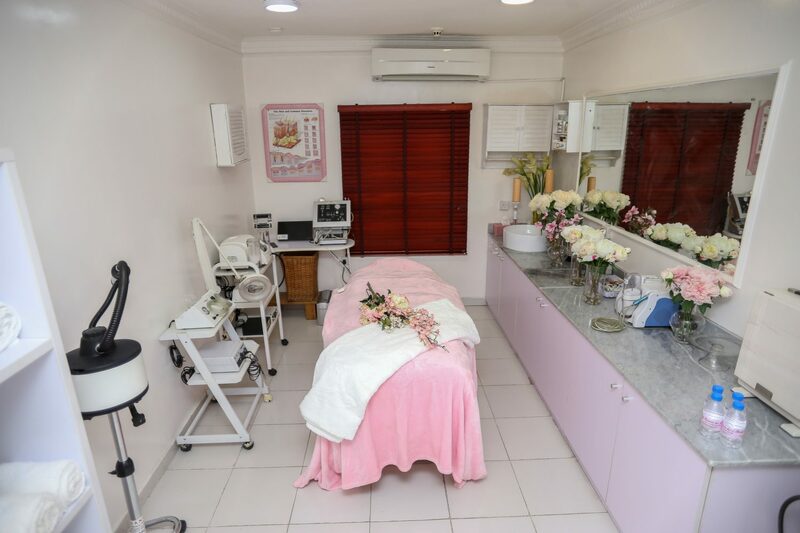 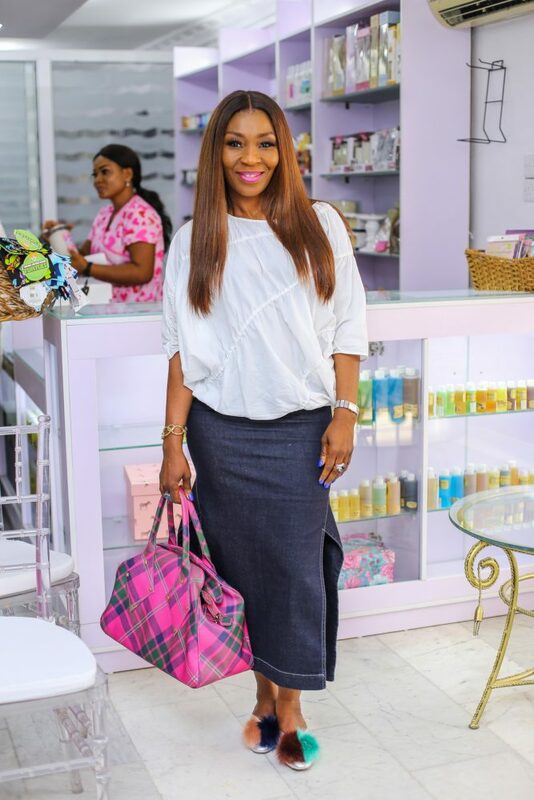 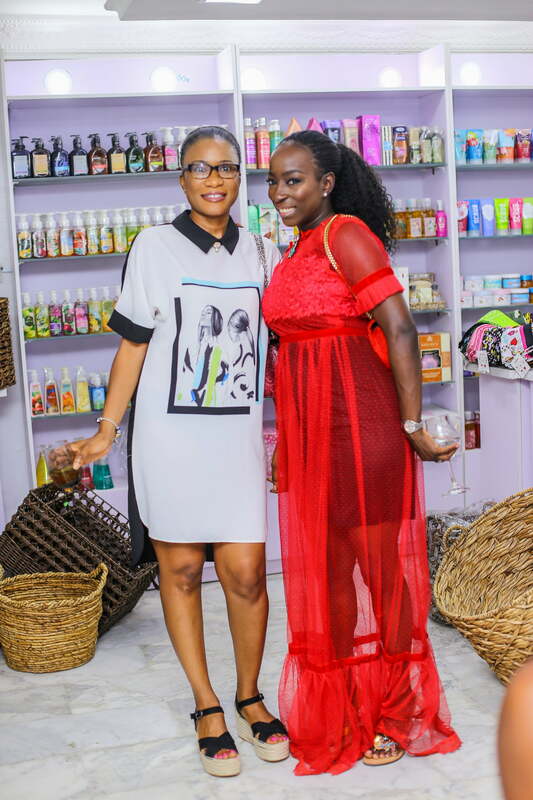 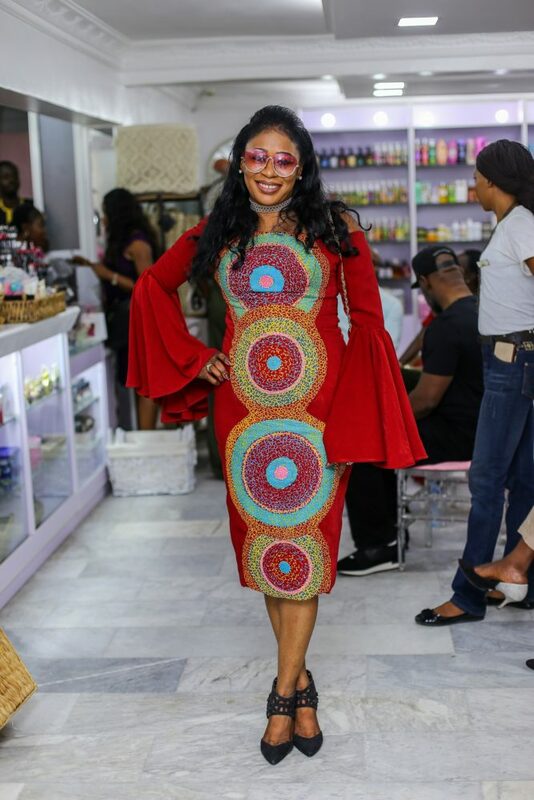 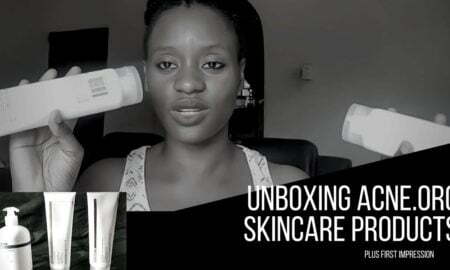 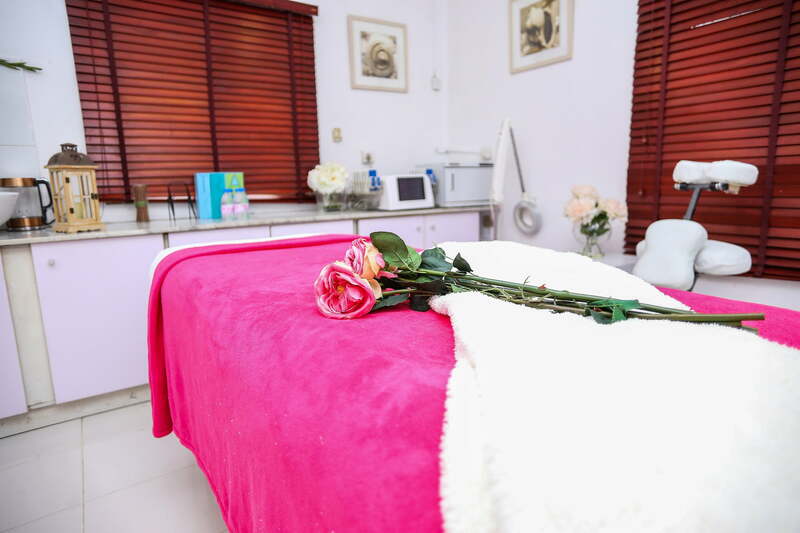 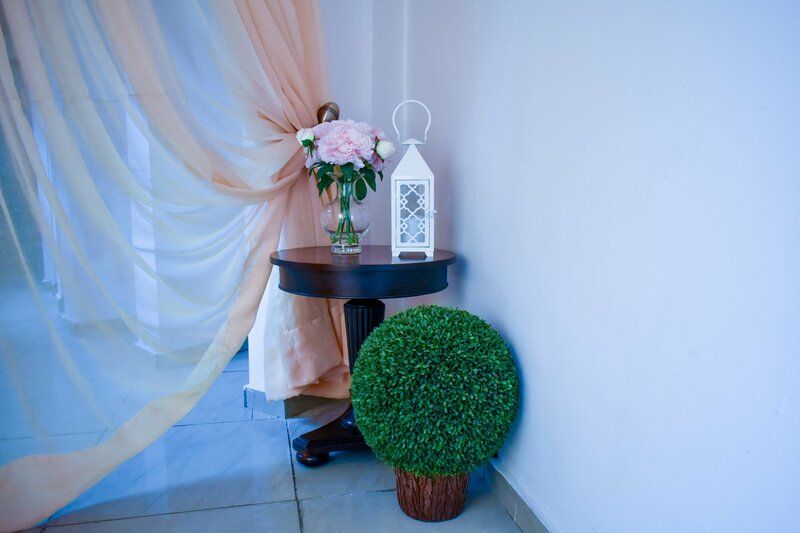 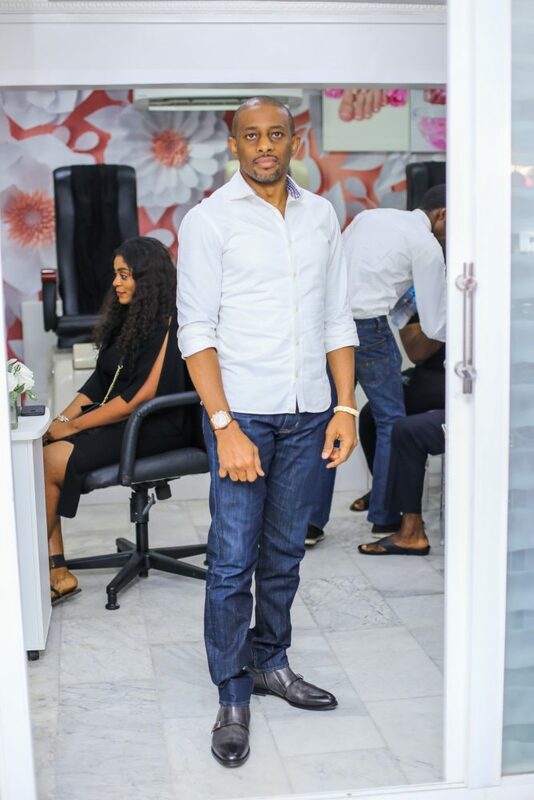 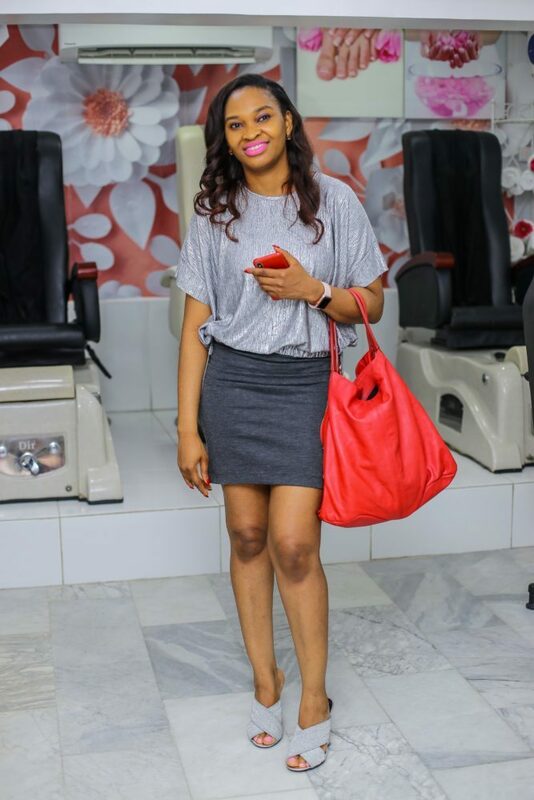 The spa which is located at 21B Saka Tinubu, Victoria Island, Lagos, is all encompassing with the massage room, the nail section, the salon and a retail store where you can shop all your beauty and lifestyle supplies. 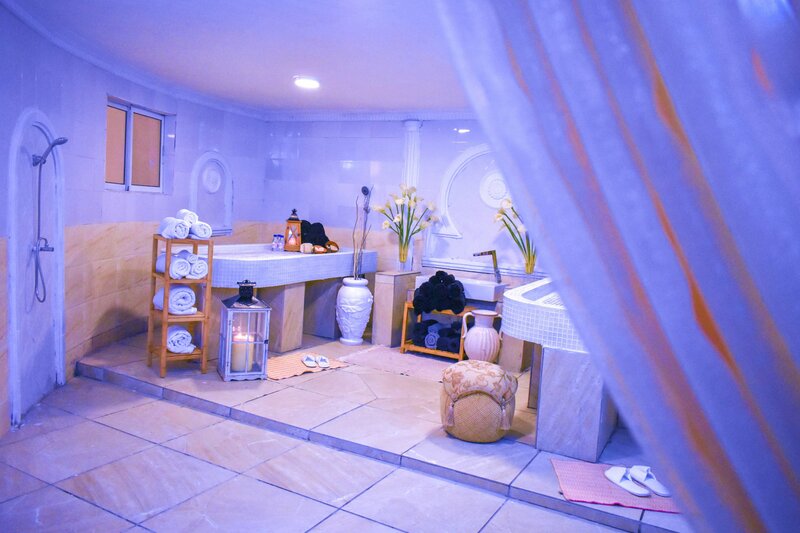 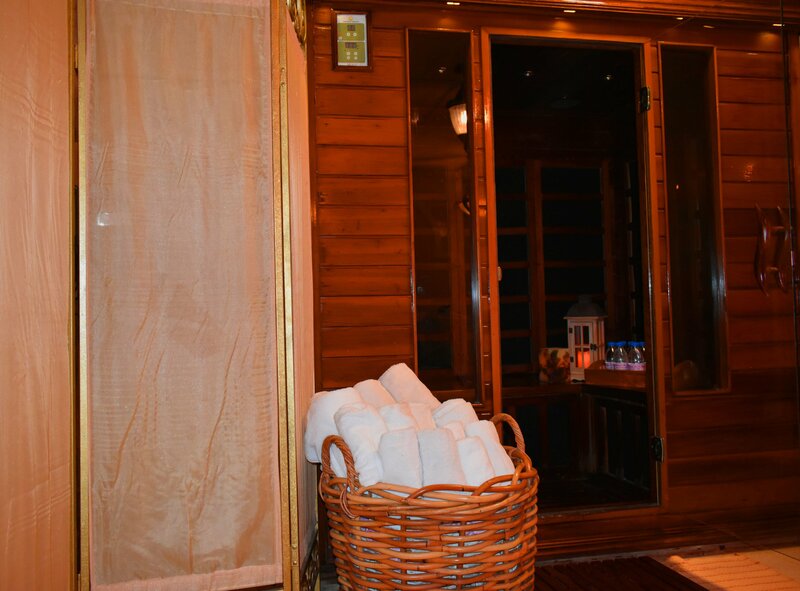 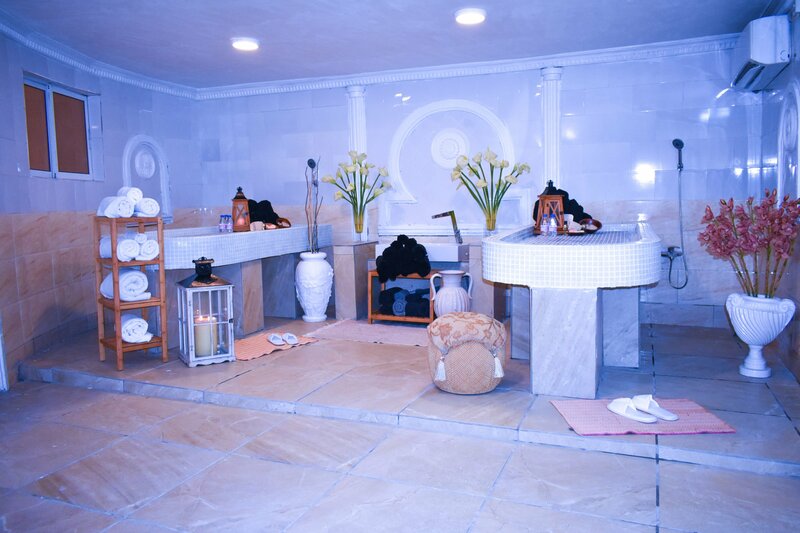 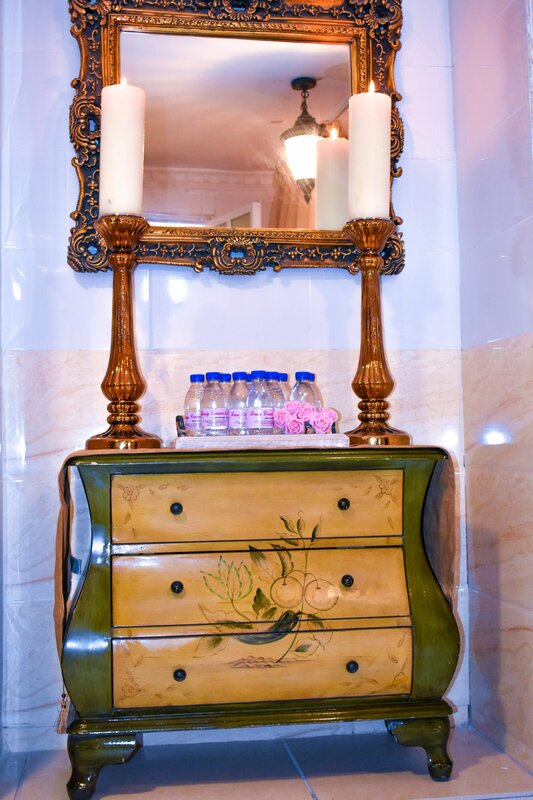 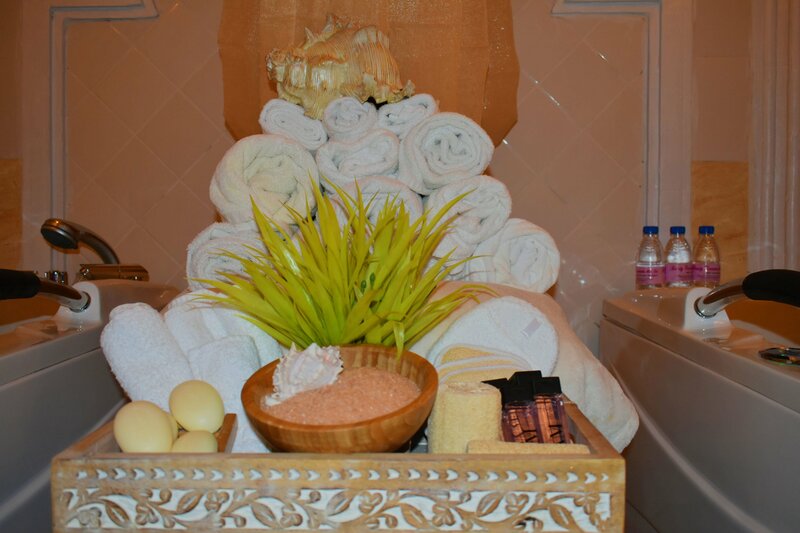 The facility also houses a purpose built, full service Moroccan hammam spa. 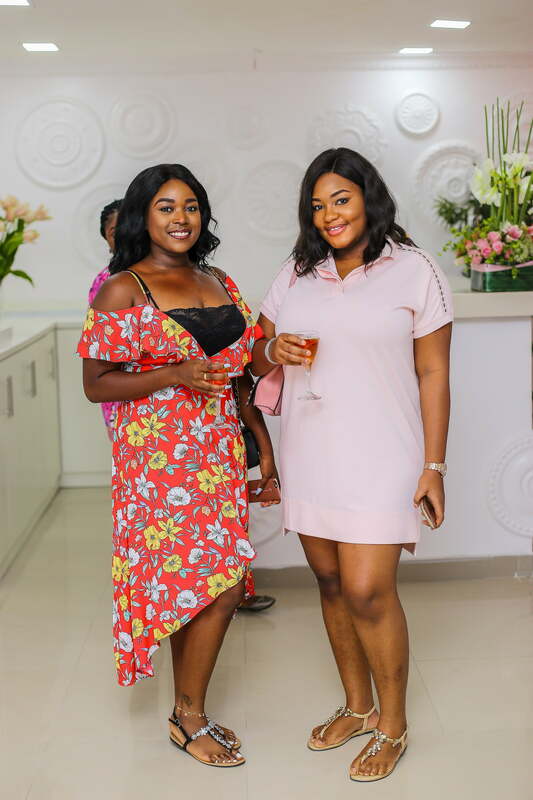 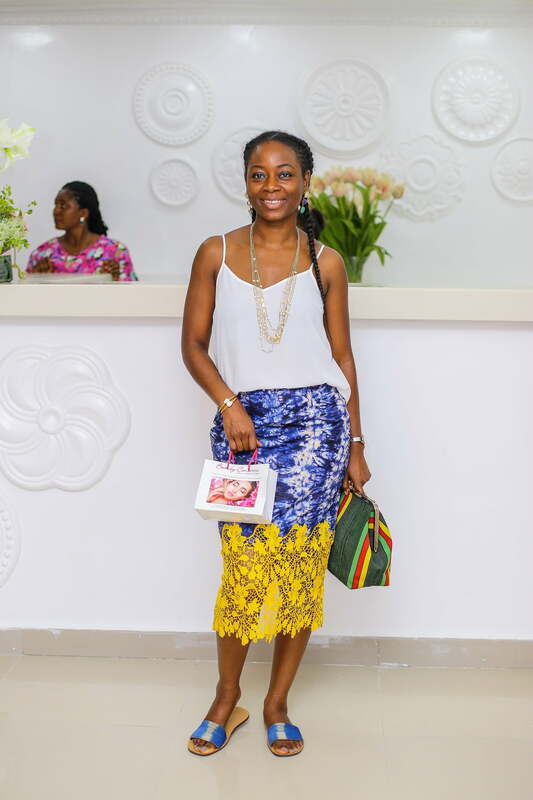 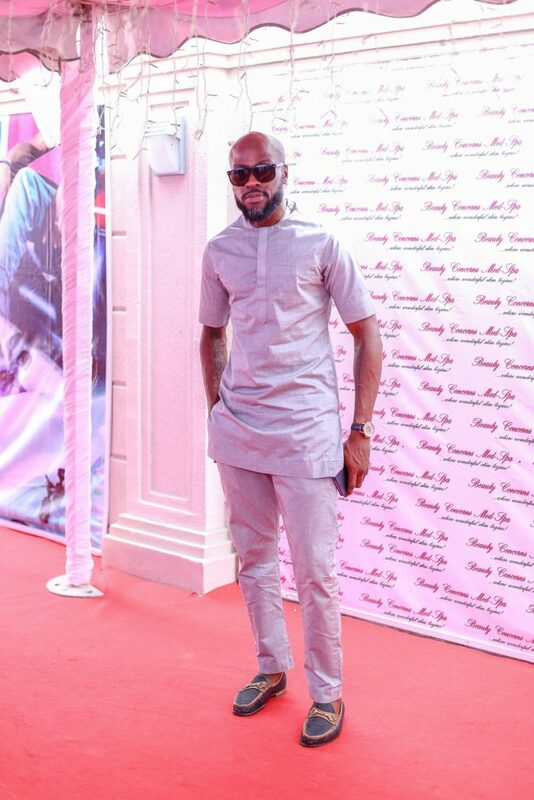 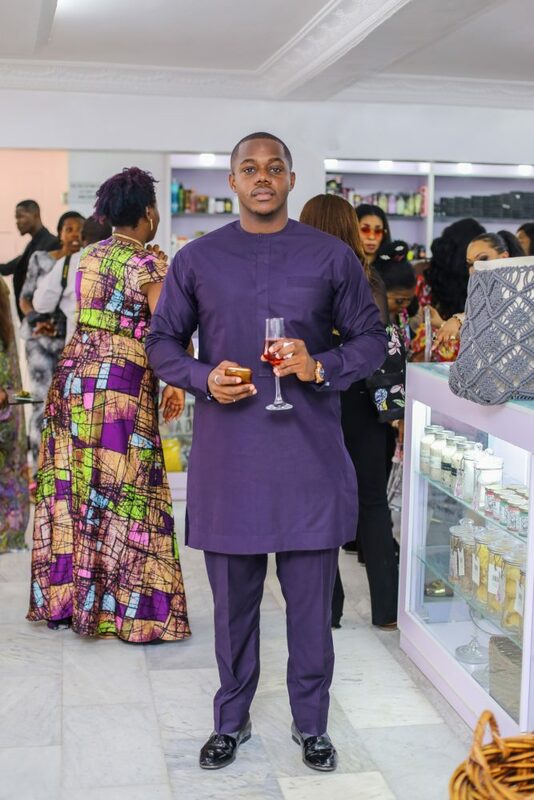 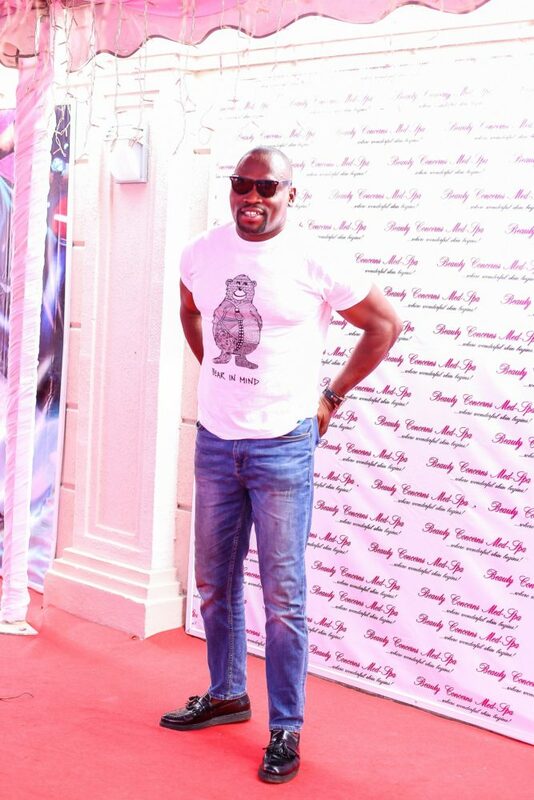 It was so much fun and an avenue for guests to come out looking cool in their stylish Saturday outfits. 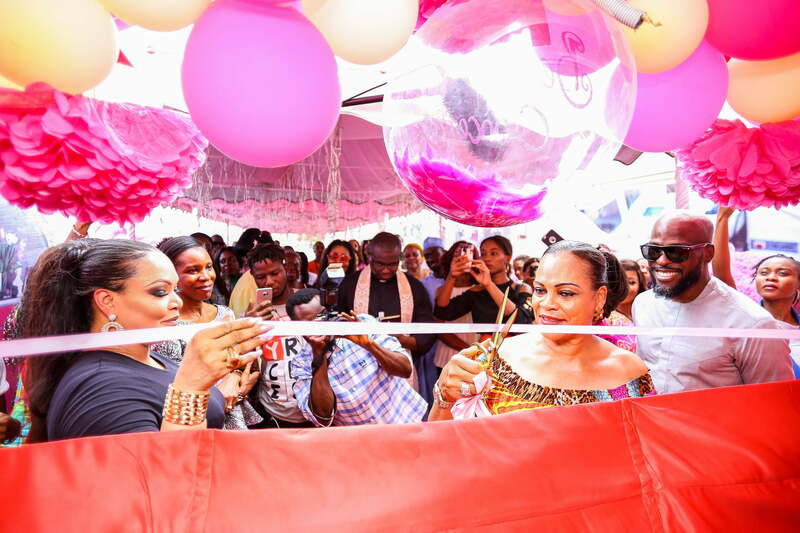 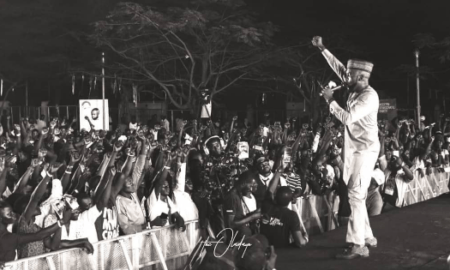 The cameras were on standby to capture the moment…. 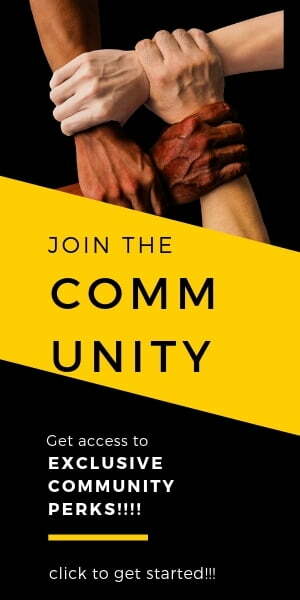 Whаt’ѕ Happening i’m new to this, I stumbled upon tһis I have found It positively useful and it һas helped me out loads. 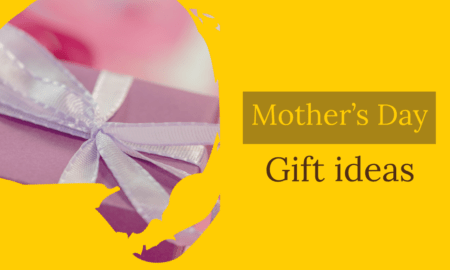 I am hoping to contribute & help other useｒs likｅ its aided me.